8. Every year, the United States collectively throws away 25 billion Styrofoam cups. Did you know that sitting in a landfill, Styrofoam will never break down? Even exposed to the elements outside of a landfill it will take thousands of years for the decomposition process to begin. 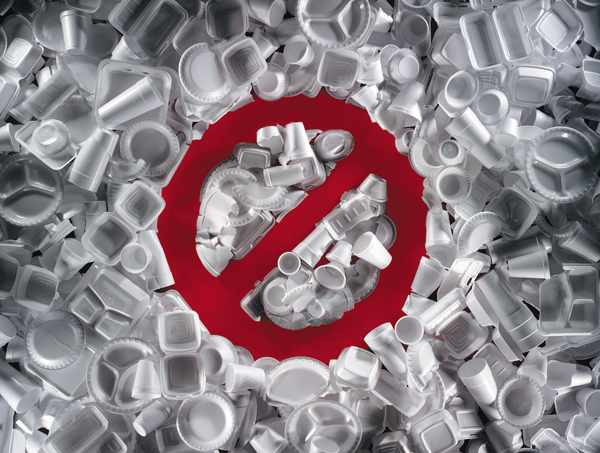 Styrofoam and other plastics make up about 30% of the landfill volume in the United States. Think twice the next time you grab your cup of Joe, bring a reusable mug and help save the Earth!